Acquire Automation’s Q Series CapQ vision inspection system features AI to increase the accuracy of bottle cap inspections. It inspects caps up to 38 mm in size, on bottles up to a maximum height of 330 mm and operates on 110-120 vAC 50/60Hz, single phase power, and include Ethernet communication capability. The CapQ system inspects for cap height, cap skew and raised or missing cap, and inspects the integrity of the tamper-evident band. The key differentiator for the CapQ system is its integration of artificial intelligence (AI) into the cap inspection process. AI enables the CapQ system to ignore water droplets and plastic fragment shedding that can skew measurement results, leading to false rejects. This software advancement and the easy-to-use operator touch screen interface make the CapQ system a market-leading quality inspection device. It also confirms that the correct color cap is on the packaged product while simultaneously inspecting for fill level. The CapQ system is designed with durability in mind, with a stainless steel Nema 4X/IP65 enclosure. The inspection unit fits over an existing conveyor, and this, along with its height adjustability feature ensures quick and easy integration into existing production lines. Machine vision of caps and bottle fill levels prevents defective and potentially brand-damaging products from reaching the public. Inspection of 100% of products also detects errors early, allowing them to be corrected quickly, minimizing quantities of product that are rejected. 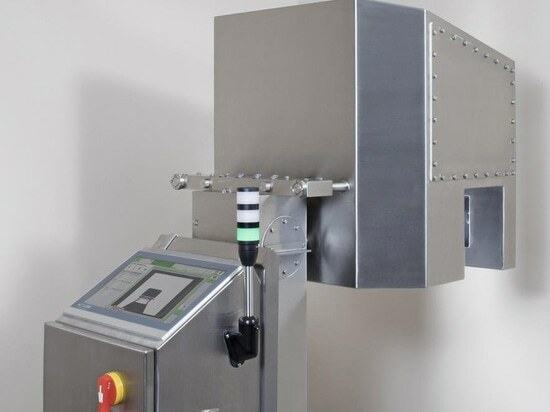 By monitoring the filling process, CapQ also helps manufacturers conform to the requirements of 21CFR129.80 f.
Acquire also offers various options for the CapQ system, including a height-adjustable main system enclosure, automatic camera and light adjustments as target packages change over and a high-speed reject system. Further options include a moisture detection feature, detection of plastic residue around the bottle neck and foam detection for carbonated products. 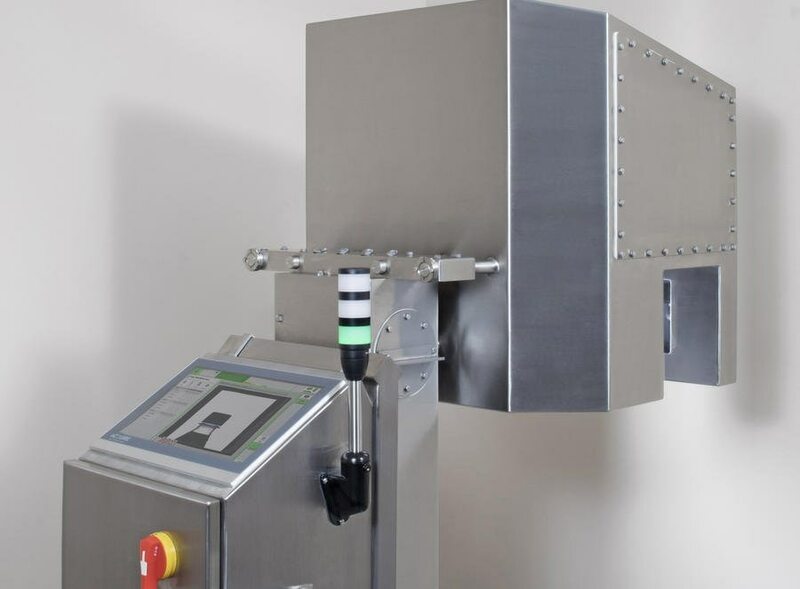 Additional cameras can be included, such as two tamper-evident band cameras, and fill defects can be tracked to the individual upstream filler-capper for corrective action, preventing waste as low-fill bottles are discarded.